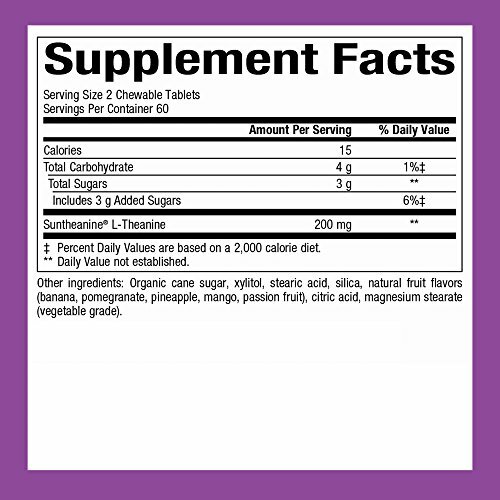 View More In Sports Nutrition. 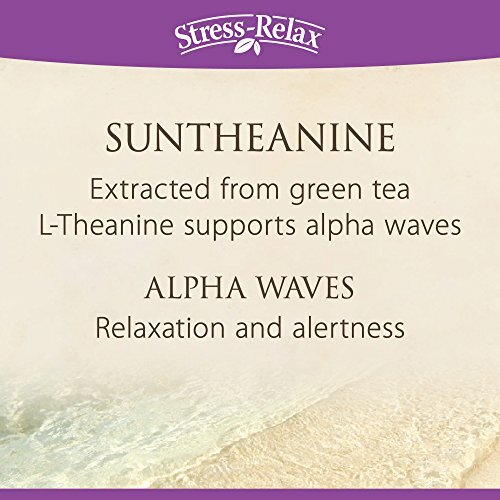 Suntheanine contains pure L-Theanine, a unique amino acid found in green tea that is emerging as the premier natural product to support mental calmness and relaxation. Suntheanine is produced via a proprietary enzymatic process, guaranteeing essentially pure L-Theanine for maximum effectiveness. 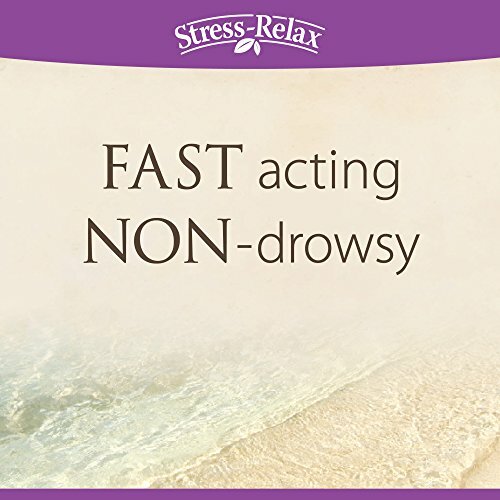 In a tasty tropical fruit-flavored chewable tablet. 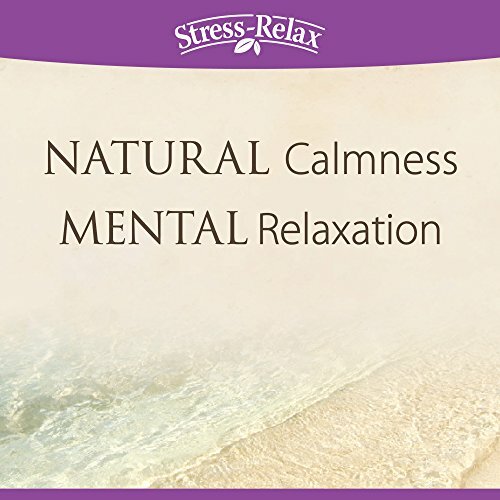 Recommended by Dr. Michael Murray, one of the world?s leading experts on natural medicine. 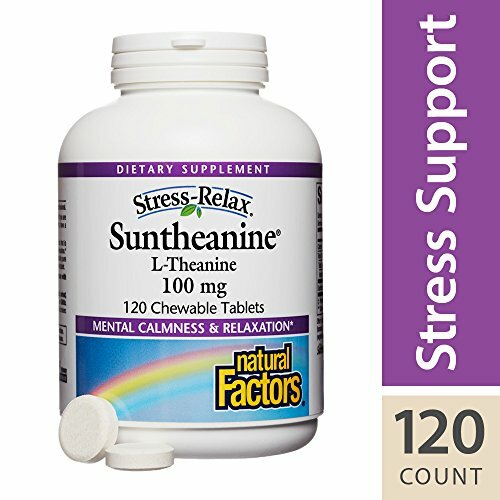 PURE L-THEANINE: Suntheanine contains pure L-Theanine, a unique amino acid found in green tea that is emerging as the premier natural product to support mental calmness and relaxation. 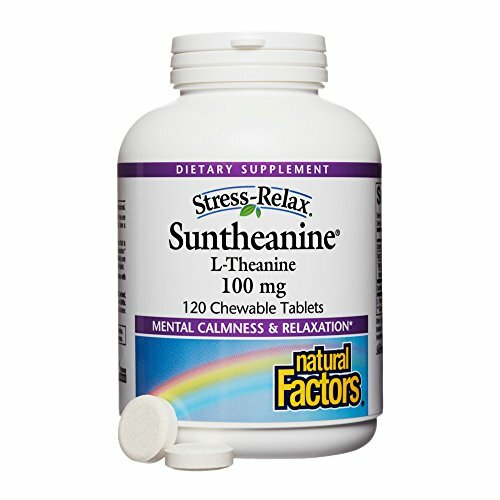 QUALITY YOU CAN TRUST: Suntheanine is produced via a proprietary enzymatic process, which helps to ensure essentially pure L-Theanine for maximum effectiveness. 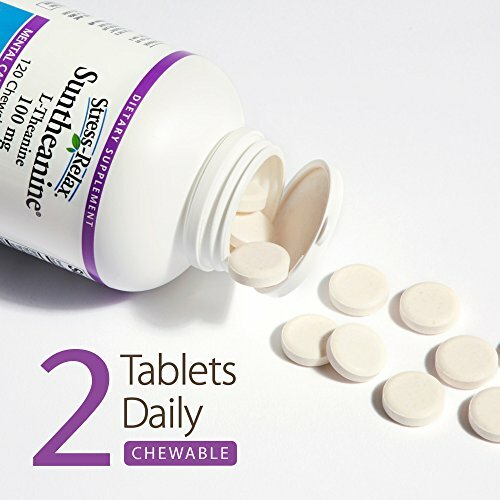 EASY CHEWABLE TABLET: Natural Factors Stress-Relax Suntheanine L-Theanine comes in a tasty tropical fruit-flavored chewable tablet, making it easy to get what your body needs. DR. MICHAEL MURRAY: Dr. Michael Murray is one of the world's leading authorities on natural medicine. 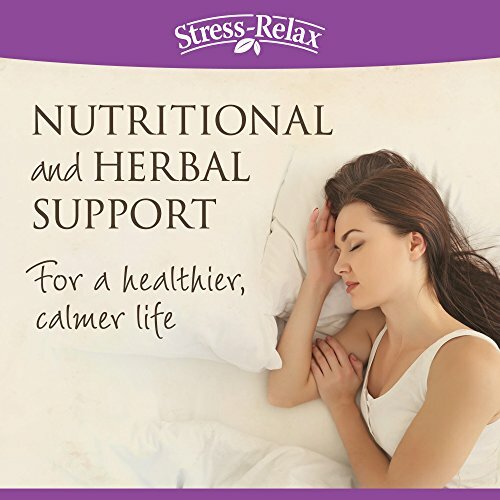 His research into the health benefits of proper nutrition is the foundation for a best-selling line of dietary supplements from Natural Factors. 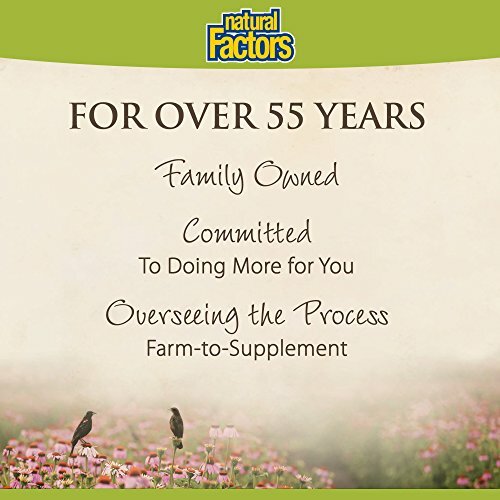 WHERE GREAT HEALTH BEGINS: Today, Natural Factors is one of the largest manufacturers of nutritional products in North America. But our origins reach back to the 1950s, and right from day one, we've always been fully committed to making products right. We are not a public company with shareholders to impress. Instead, we care about impressing you. 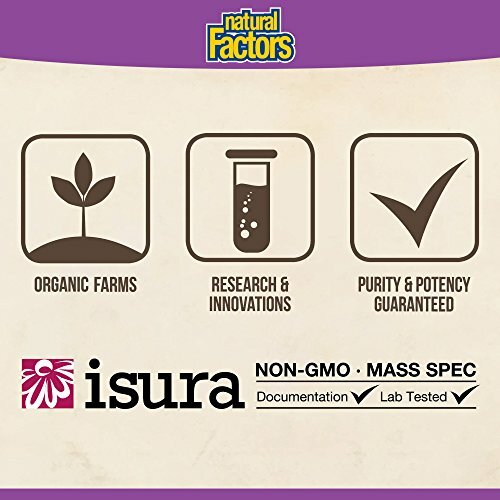 If you have any questions about this product by Natural Factors, contact us by completing and submitting the form below. If you are looking for a specif part number, please include it with your message. © 2019 - hopeofhealing.org. All Rights Reserved.